Wisdom teeth are the third set of molars that usually erupt in your teens or 20s and may become impacted because there is not enough room in your mouth for them to grow. Whether you have impacted wisdom teeth or merely want to remove these extra molars before they cause trouble, the dentists at Redmond Smiles Family & Implant Dentistry can help by extracting them. Redmond Smiles serves men, women, teens, and children in the Redmond, Washington area. Call, drop in, or use the online booking form to make an appointment to take care of your wisdom teeth. Wisdom teeth are left over from an earlier time in human history, when our jaws were large enough to chew coarse foods, such as raw roots and meat. Wisdom teeth begin developing at age 10, but don’t emerge until you are between 17 and 25. How do I know if I have impacted wisdom teeth? If your wisdom teeth have already started to erupt and are causing pain, swelling, or an infection, or if they are having trouble breaking through your gums, call Redmond Smiles Family & Implant Dentistry to set up an evaluation for extraction surgery. If your wisdom teeth have not yet appeared, your Redmond Smiles dentist monitors their progress with annual X-rays. If they determine that your wisdom teeth may cause trouble in the future, they recommend removing them. Your dentist gives you detailed post-surgical care instructions, including recommendations for a soft-food diet. Your dentist prescribes pain relievers to manage discomfort, but you can use OTCr medications if you prefer. You can apply cold compresses to control postsurgical swelling. In a few days, you may return to Redmond Smiles for a check-up and have any non-dissolvable stitches removed. 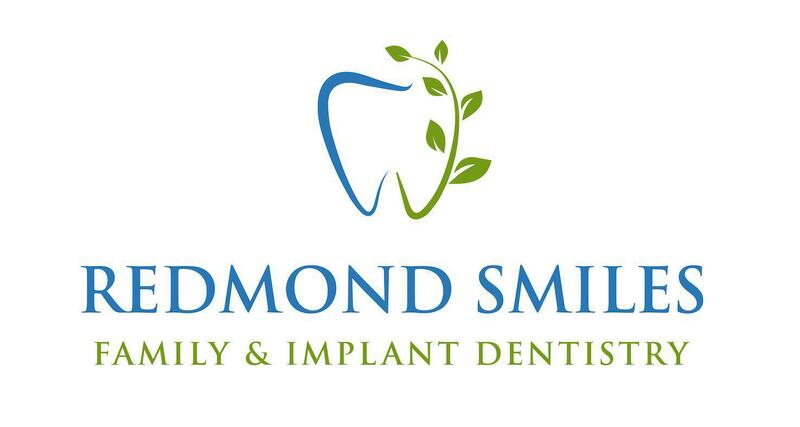 If you’d like to have your wisdom teeth evaluated or extracted, call Redmond Smiles Family & Implant Dentistry today.